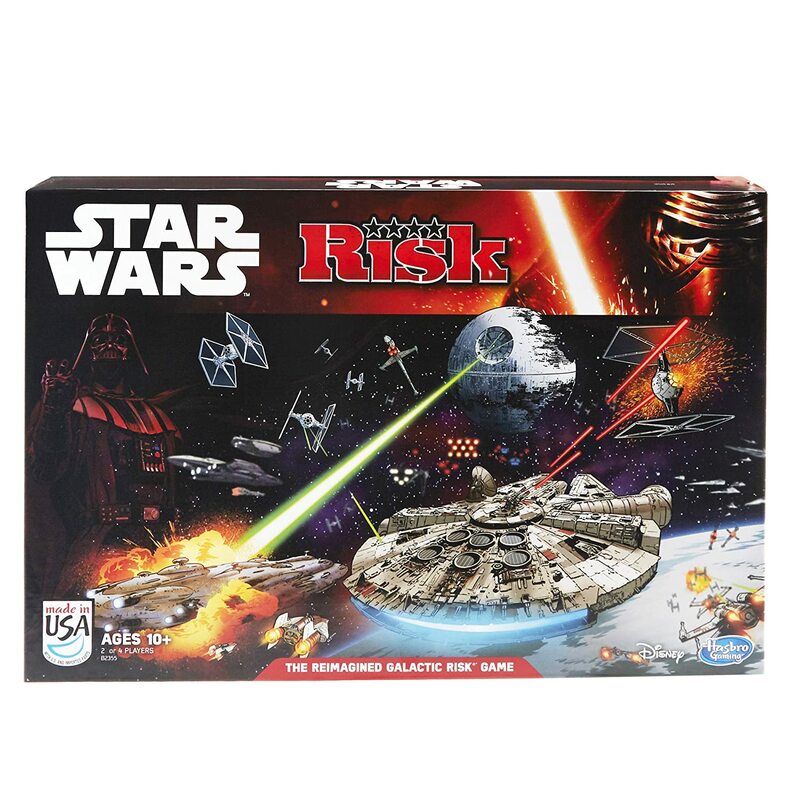 Amazon Deal - Risk: Star Wars Edition - 40% Off! 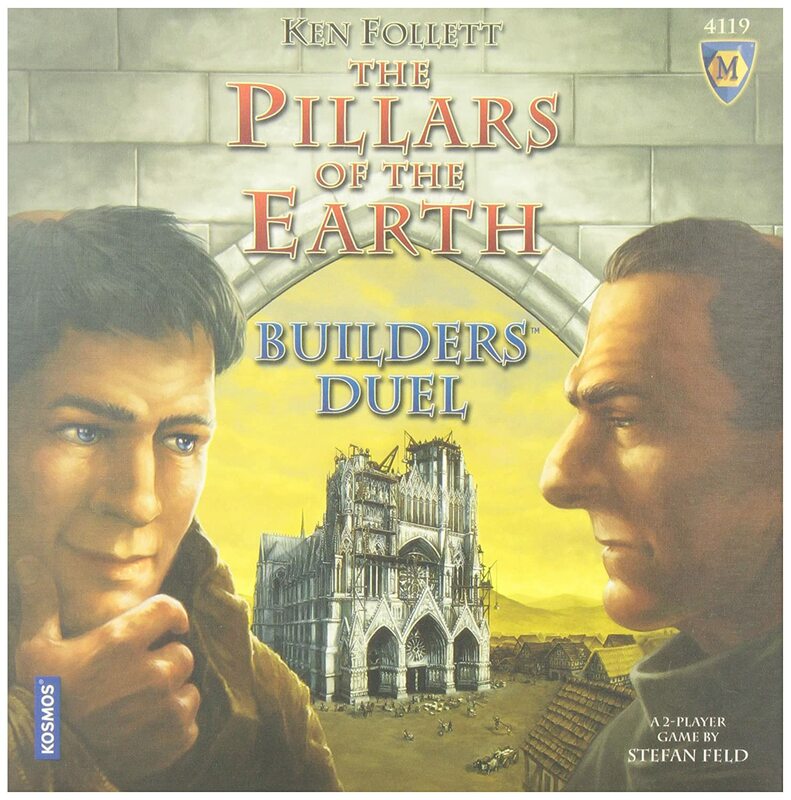 Amazon Deal - Pillars of the Earth: Builder's Duel - 59% Off! 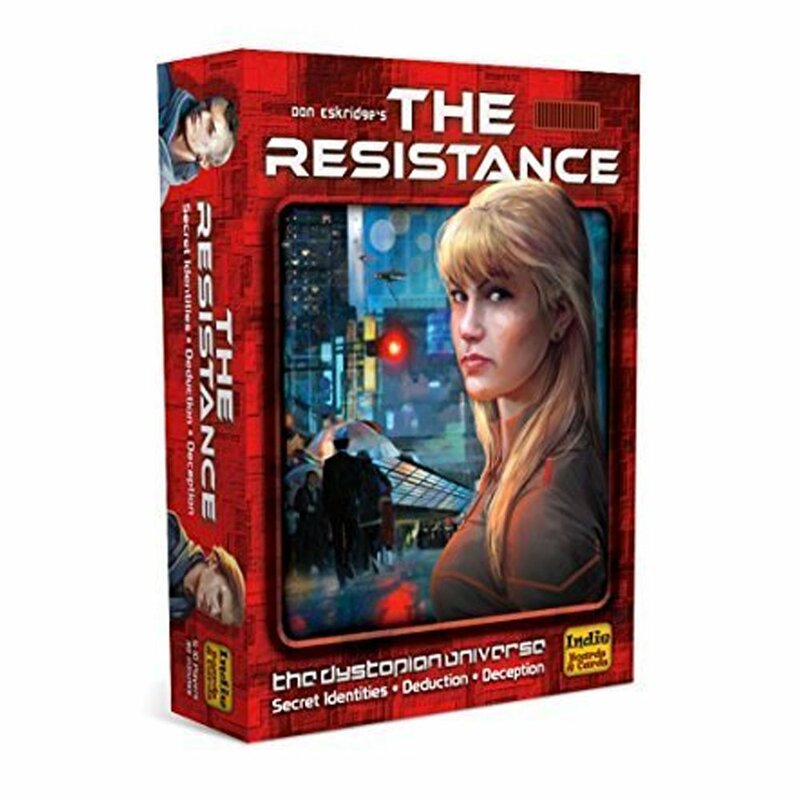 Amazon Deal - The Resistance - 30% Off! 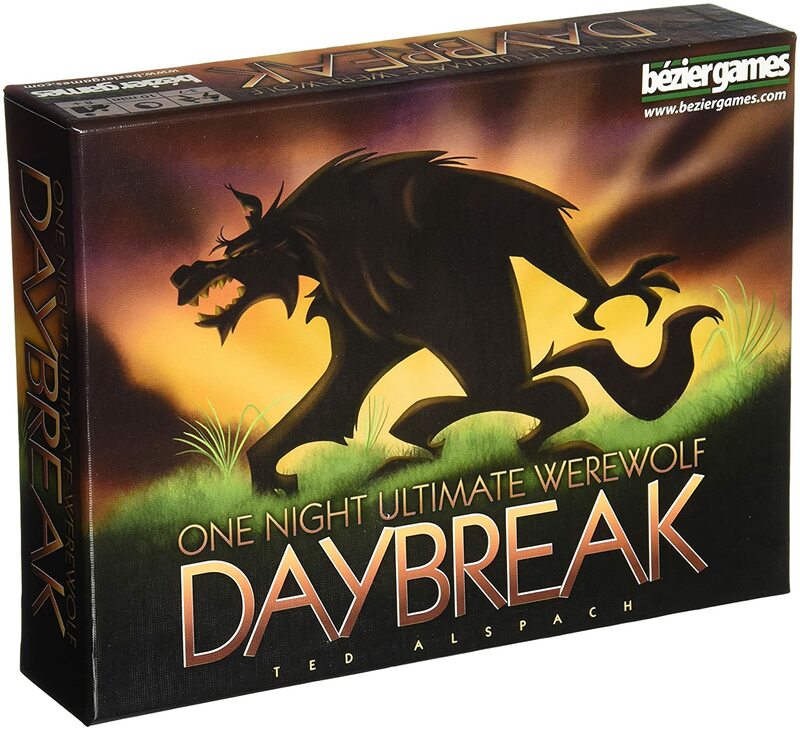 Amazon Deal - One Night Ultimate Werewolf Daybreak - 30% Off! 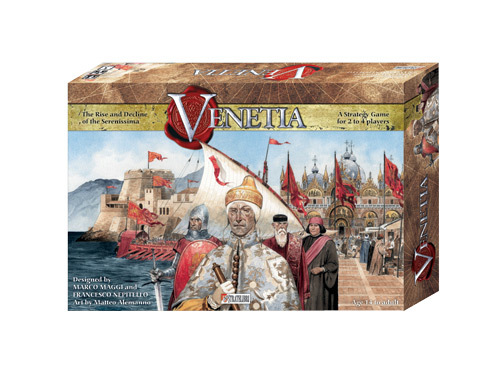 CoolStuffInc.com Deal of the Day - Venetia - 77% Off! 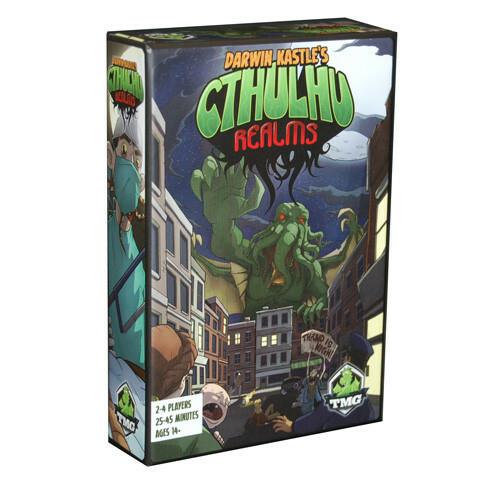 MiniatureMarket.com Deal of the Day - Cthulhu Realms - 60% Off!